Hand coding usually takes long and invokes lengthy development cycles. Applications never reach their customers on time and most often require modification and change even before users start using them. Another issue is the loose understanding that business users have of the ultimate functionality that needs to be developed. 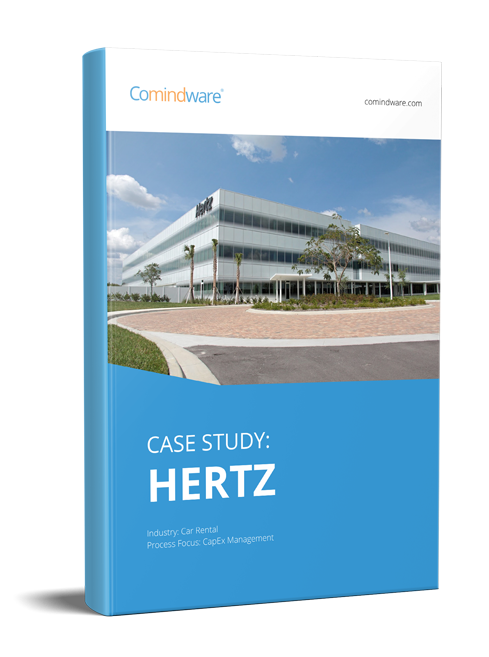 As a result – business users never get what they want and the installed software dictates how work should be done. For this reason, small and medium-sized companies have long ago talked about business users that in fact become developers and take responsibility on creating their own applications. New wave of rapid application development platforms promise to enable creation of a fully functioning business application without writing a single line of code. 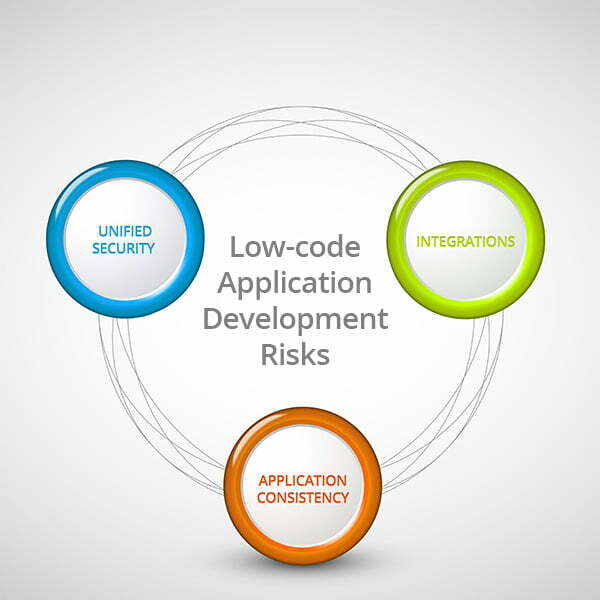 Low-code business application development systems is the latest trend on the app development market. They let business users and non-technical developers create applications they need for daily use with no IT skills required and no coding in order to drive individual and team productivity. These platforms cover the entire cycle of creating a business application for process, workflow, project and task management. Major advantage is that low-code business application development platform provide a very broad functionality that replace hand coding methods with declarative programming tools. It includes visual drag-and-drop user interface that allows creating forms for data capture, personalized portals, setting workflows for work automation and much more. Besides, it is processes modelers and designers to add and edit objects and forms, as well as other tools to work with unstructured collaboration, ad hoc processes and tasks. We will discuss more detailed how declarative tools affect your business in our further publications. Is it possible to avoid hand coding at all? How comprehensive are the functional capabilities? How well the app will function on mobile devices? Integrations – that are the most complicated part of any app development. Unpredictable moments that need hand coding may occur on any business process step. Open API’s are required in order to ensure seamless data exchange and process flow. A few years ago, development of applications with minimal coding was hardly possible to imagine, but evolution of IT systems runs fast and idea of low-code development slowly but steady moves from myth to reality. Leave your comments below, and let us know if you can predict the future progress.